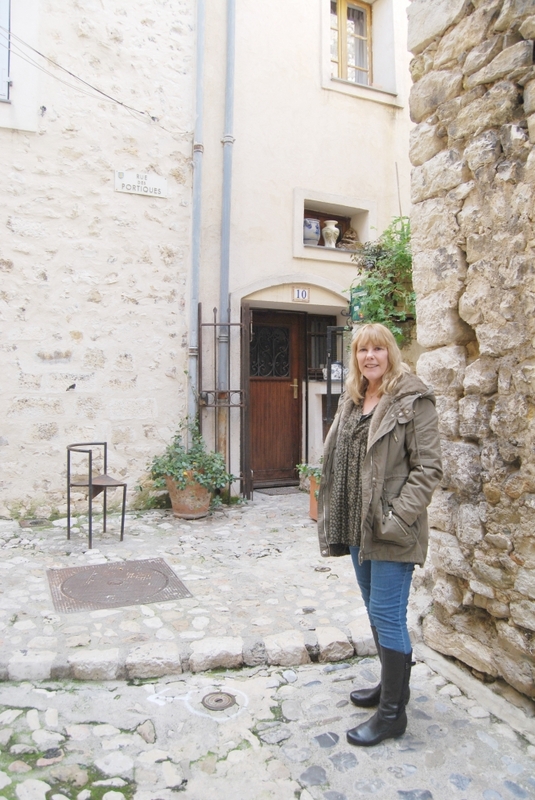 It is a crisp, sun-kissed morning in Vence, above the Riviera, and New Zealander Rosie Richards – better known as Alison Roberts, bestselling author of medical romance (category fiction) novels for publishers Harlequin – is talking romance over a cup of tea. Not her own love life but her success in France: “I actually sell more books here than any other country in the world,” she says with a broad grin. Her success is remarkable. She shifts, as industry experts say, ‘serious units’. ‘Category fiction’ are novels often read in one sitting and Rosie’s ‘niche’ is stories involving paramedics – a field she knows well as she was one (she was also married to a doctor). It was her writing that, 20 years ago, pushed her to become a paramedic.